My family is so excited to be reviewing the Yearly Membership from SchoolhouseTeachers.com. 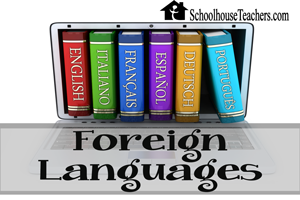 This is an amazing online homeschooling resource. 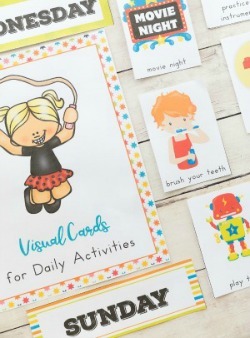 It is filled with downloadable, printable elements as well as online classes and video components. I think you will love it! Make sure to check out the Coupon Code for the Yearly Membership at the bottom of the page. Let me start by saying I am so happy with SchoolhouseTeachers.com. I was skeptical at first because I usually prefer to have a book in front of me with a written out plan. However, SchoolhouseTeachers.com makes everything so easy I found myself wanting to use it more and more. It was easy to print out what I needed or just click to a new page and work directly from the computer. I have to say I’m hooked already. 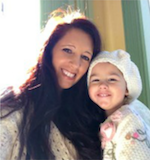 There are approximately 200 different online classes for children preschool-12th grade and you never have to worry about full classes or shelling out additional money for books. Whether you use this as the core of your homeschooling or in addition to what you are already using, I know you will find tons of useful courses. We have been enjoying the ABC with Me- History Curriculum for Preschool and Kindergarten age children. ABC with Me is a twenty-six week preschool class that introduces children to key figures in American History. Each week is set up with activities and facts to go with a specific historic figure. Since my boys love history I have been including them in all of our activities. This week we learned all about Yo-Yo Ma. 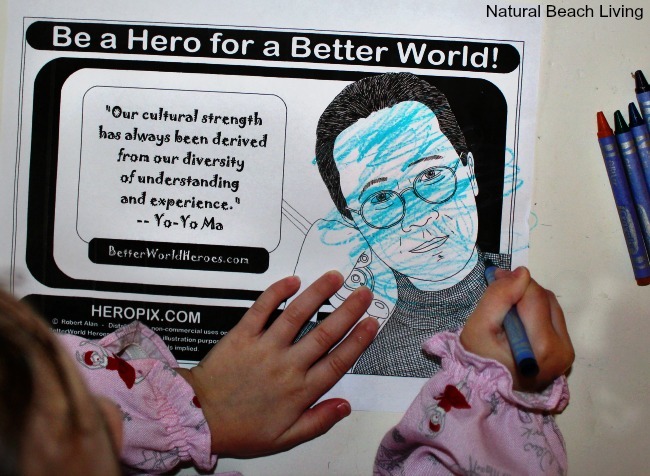 Bells enjoyed coloring her picture while I read some great facts about Yo-Yo Ma to everyone. 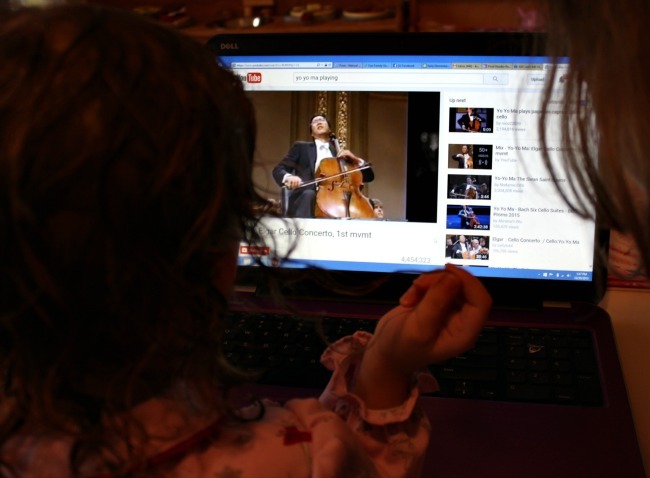 We watched Yo-Yo Ma on You Tube and enjoyed a fun musical water experiment. If you are a mom like me you love planners and checklists. 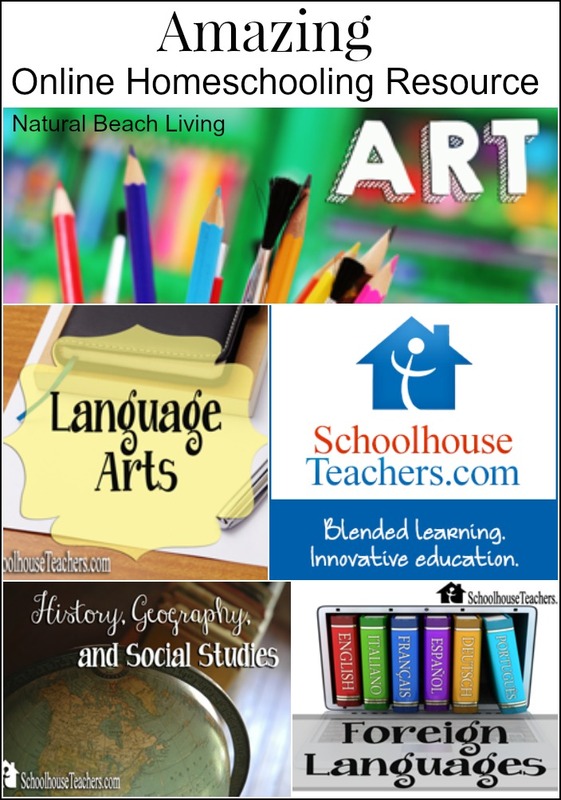 SchoolhouseTeachers.com offers free homeschool planners and checklists for you to print out. I especially love the Master Course Checklist that is by grade level where you can check off classes that your child has taken. This makes it so easy to share at a homeschool review or just to have for your own records. They make it easy to find what you are looking for by featuring courses by Grade and by Subject. 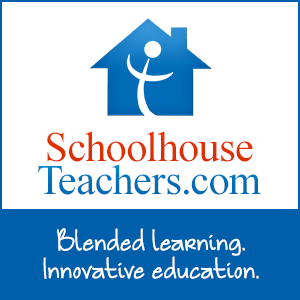 SchoolhouseTeachers.com offers a variety of main subjects as well as amazing Online Electives (Home Economics. Photography, Art, Foreign Language, and many more). They offer over 10,000 Streaming Videos on Demand. All from Rightnow Media. A few of our favorites are VeggieTales, Adventures in Odyssey and What’s in the Bible. They also offer wonderful Homeschool Parent Support. We have been loving the Daily Writing Prompts. They are easy to print out and perfect to get some much needed writing into each day. We start the day with a writing prompt and then talk about what they wrote about. I love getting a look into their creative writing. 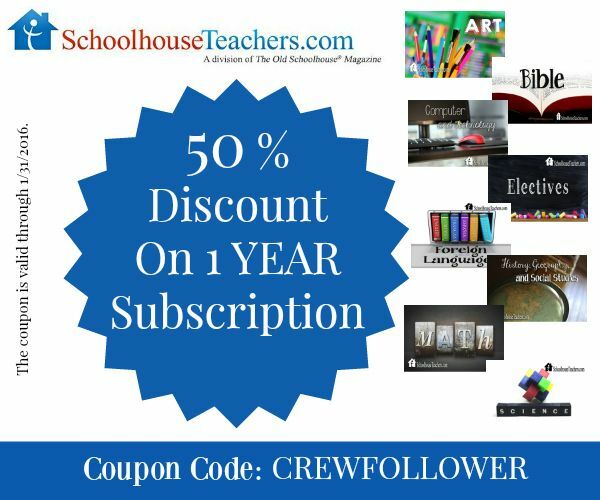 I actually could go on and on about the many great things you can get out of a yearly membership to SchoolhouseTeachers.com but I think it would be even better for you to click over and see for yourself how great this online homeschooling resource is. SchoolhouseTeachers.com is totally worth it. You can easily use this for all of your subjects and multiple grades making it extremely affordable. Plus don’t forget the coupon code below where you can get a 50% discount. Sounds really interesting. I’m going to look into this. Thanks for sharing! I was part of TOS Review crew for 2 years and really enjoyed it!! 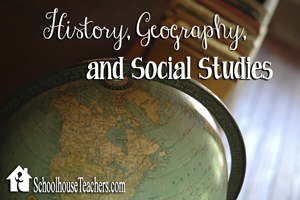 One of my all time favorite products was Schoolhouse Teachers, the amount of resources they have available is really amazing!! I’m glad to hear you are enjoying it as well.